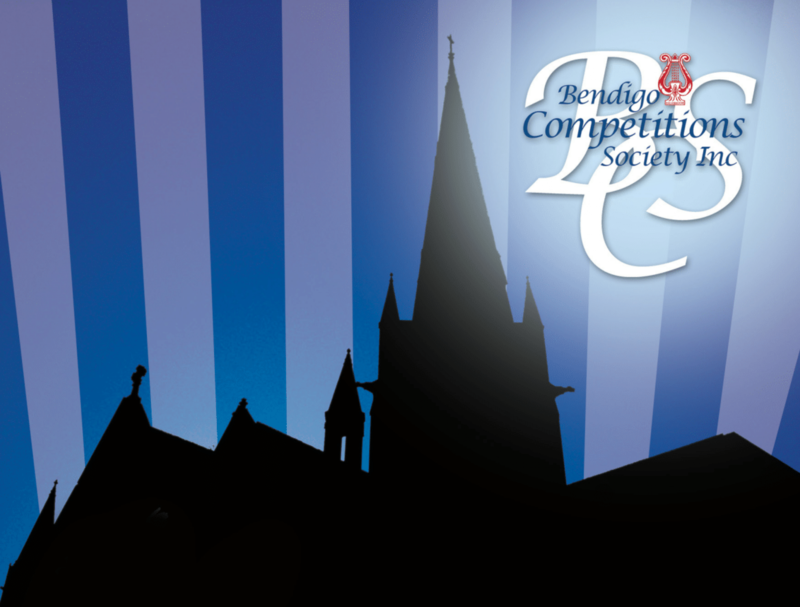 Competition Results 2018 – Bendigo Competitions Society Inc. Previous PostPrevious Wow! What a start we have had to the 93rd Annual Eisteddfod.